A New Controversy Erupts With Name Change Of Ghibran! It has become common for the news channels to pick a small topic and show it in a different and big way. In the recently released posters of Vishwaroopam 2, we can see that Ghibran who is usually credited as M Ghibran has been mentioned as Mohammad Ghibran and one of the news channels picked up this topic and a debate was held. Talking to the news channel, Ghibran said that how his name change can be a prime discussion on a news channel and he also said that he observed fasting when Kamal sir approached him for Vishwaroopam 2. 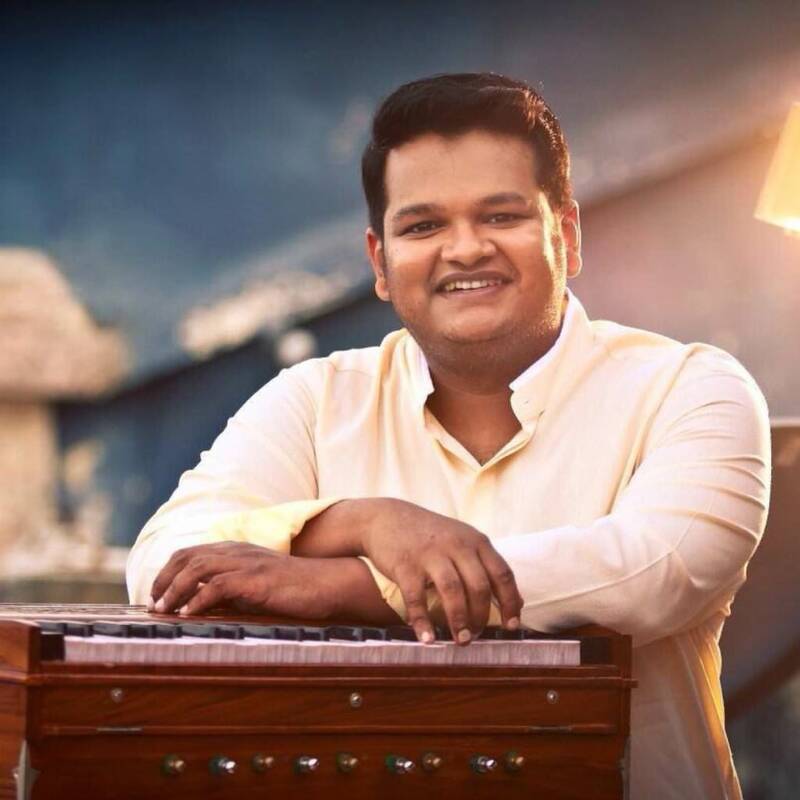 Ghibran also stated that it is a big turning point for him to work with Kamal sir and changed his name from M Ghibran to Mohammad Ghibran and clearly stated that it is his dedication to God.